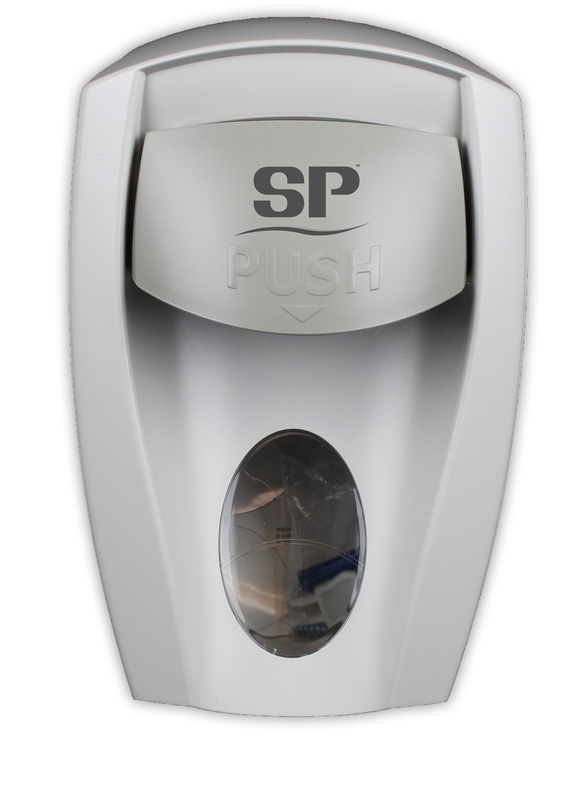 We carry a range of dispensers. 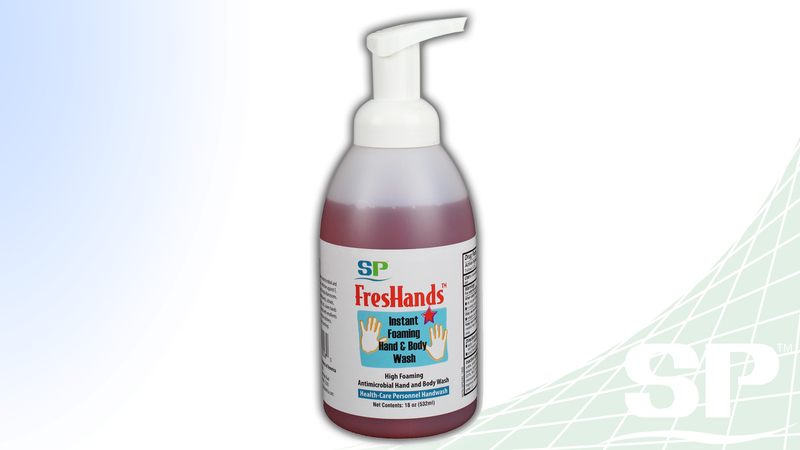 FresHands is a high-foaming antimicrobial and antibacterial soap effective against Escherichia Coli, Staphylococcus Aureus and Serratia Marcescens. Enhanced with skin conditioners, FresHands ensure mildness and has been shown to provide four times more soap that another formula on the market. 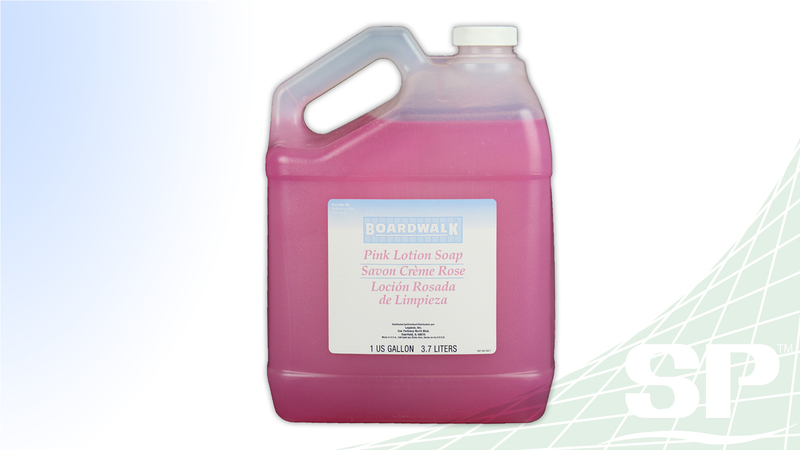 FresHands is recommended for schools, hospitals, food service establishments, nursing homes, offices, etc. FDA registered. Packing: 12/ 18oz case. 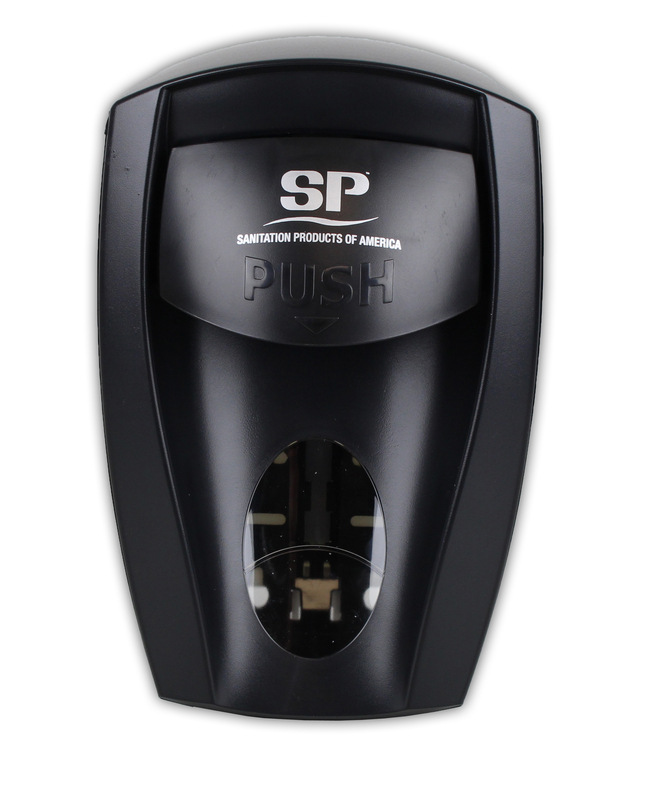 Pink lotion Soap is a great motivator to get people to wash their hands, because this special formulation not only leaves hands clean and smelling fresh but it also does not dry out hands. 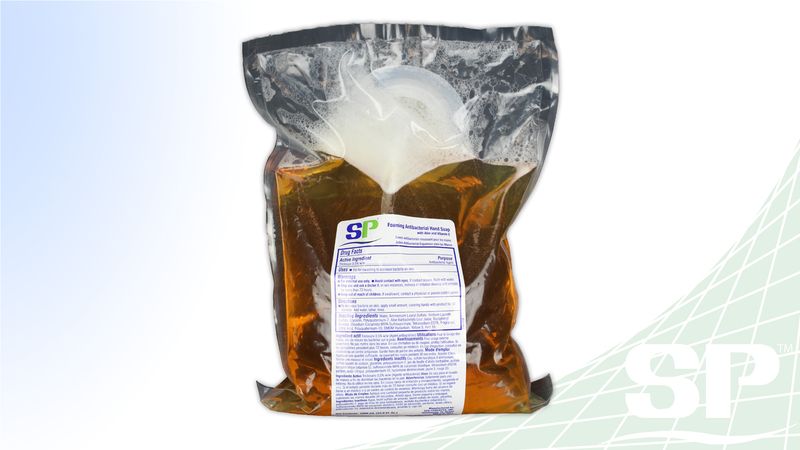 This hand soap is built with Triclosan to fight against E. Coli, Staphylococcus Aureus, Serratia Marcescens, and other harmful bacteria. 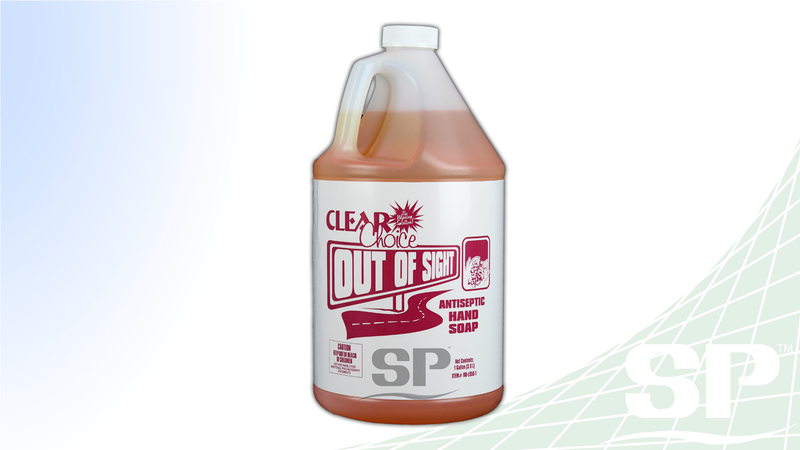 Germs are no longer out of sight and out of mind after using this antibacterial hand soap because they are gone.